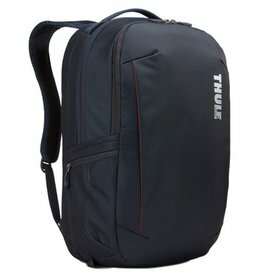 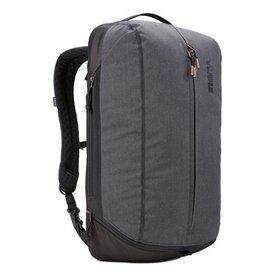 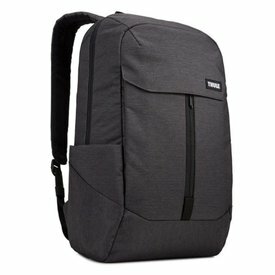 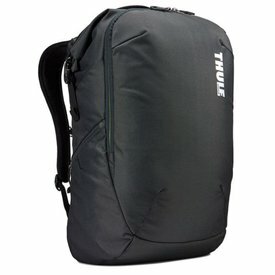 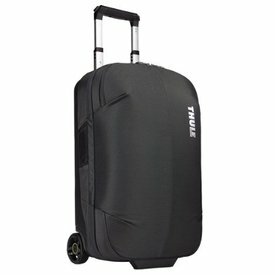 A 24 Liter pack with SafeEdge laptop protection and compartments for essential daily gear. 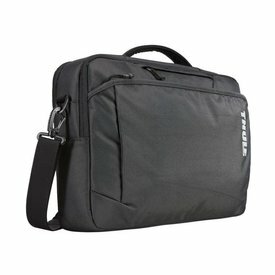 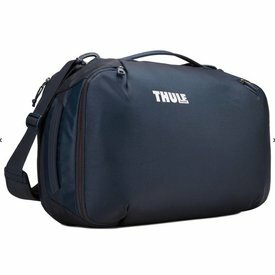 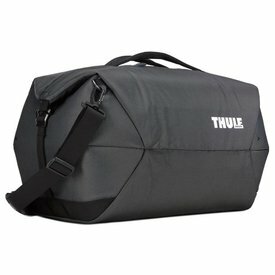 Multi-compartment, organizational bag for a 15.6" PC, tablet, documents and accessories. 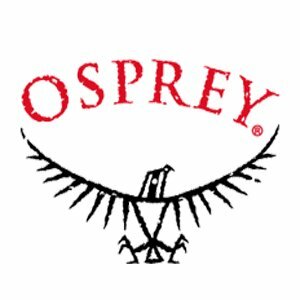 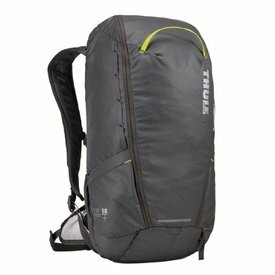 A versatile pack with quick-access and organization that make it perfect for the trail or around-town use.